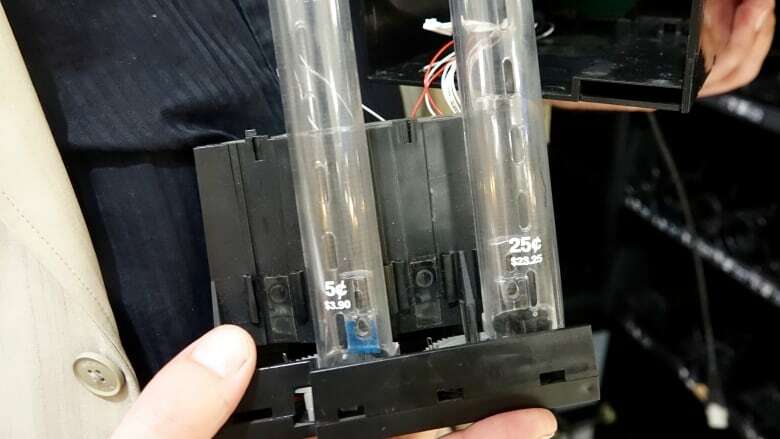 An Ottawa man has been charged in connection with a series of break-ins targeting vending machines at schools, arenas and apartment buildings. Ottawa police received 29 separate reports since Feb. 21 of break-ins where vending machines had been vandalized and money taken from them. Last week Ottawa police said they were looking for two suspects they described as Caucasian men, one middle-aged and another in his 20s. Early Monday evening Ottawa police said they arrested a 51-year-old man in connection with the investigation. He's been charged with four counts each of breaking and entering, mischief and possession of break-in tools, and three counts of theft under $5,000. He's expected to appear in court Tuesday. Additional charges are expected, police said in a statement. 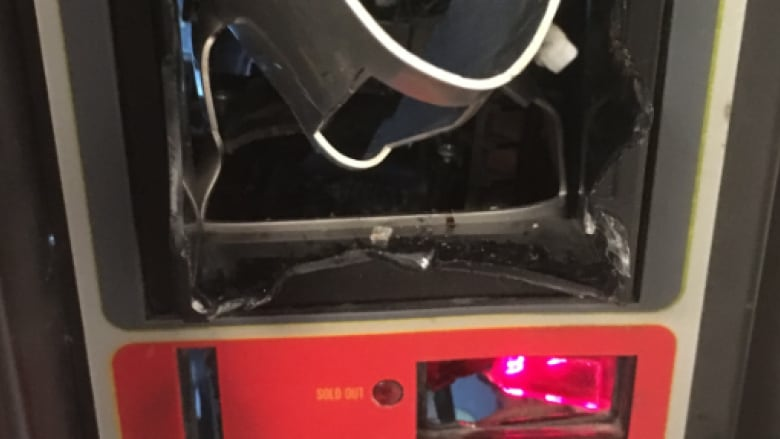 Owners of vending machines targeted in the recent spree of break-ins complained that in addition to stealing cash, thieves did thousands of dollars in damage to their machines. Police are asking anyone with information regarding the breaks-ins to call the break and enter unit at 613-236-1222, ext. 2635 or leave an anonymous tip with Crime Stoppers toll-free at 1-800-222-8477 (TIPS).